If you wondering where this Blog is going so am I….. That’s part of the reason I chose the name, or perhaps the name chose me. 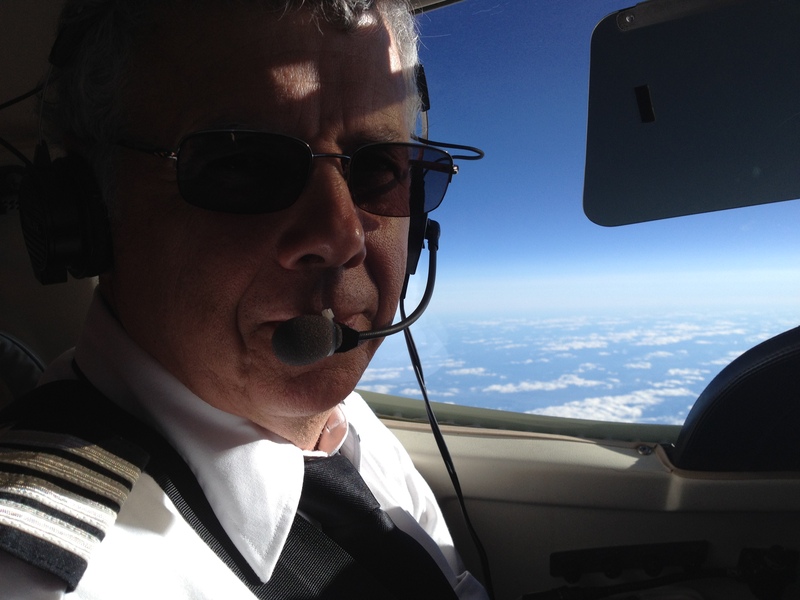 This Blog will reflect some of my life’s journey, on the ground and in flight. I find comfort in the Flight Levels of Controlled Airspace, where flying from A to B directly, and not over predetermined waypoints or navigation fixes is considered a random track. My comments may seem too direct for some, but hang in there, there is a point. Today’s Blog, well it is short, and its late on Canada Day, so let’s head out on this journey. My son, Jeff has posted a message with respect to Canada Day I think worthwhile for all to read. He is a minister in the Christian faith which I share. I am very thankful to have family who share a thirst for Truth and Justice in a way that mirrors my own perspective on life. I believe we live a world, in a country, where the road towards that end seems to have been marred by the potholes of fallen humanity, and lately much more so. Read Jeff’s Blog, and consider, which Canada did you celebrate today?